The Earls’ lead vocalist Shawn Camp remembers that first rehearsal just as well. “Only eight bars into the music I had to stop everybody because it made my hair stand up¬¬––it was so close to what Flatt and Scruggs sounded like,” he says. 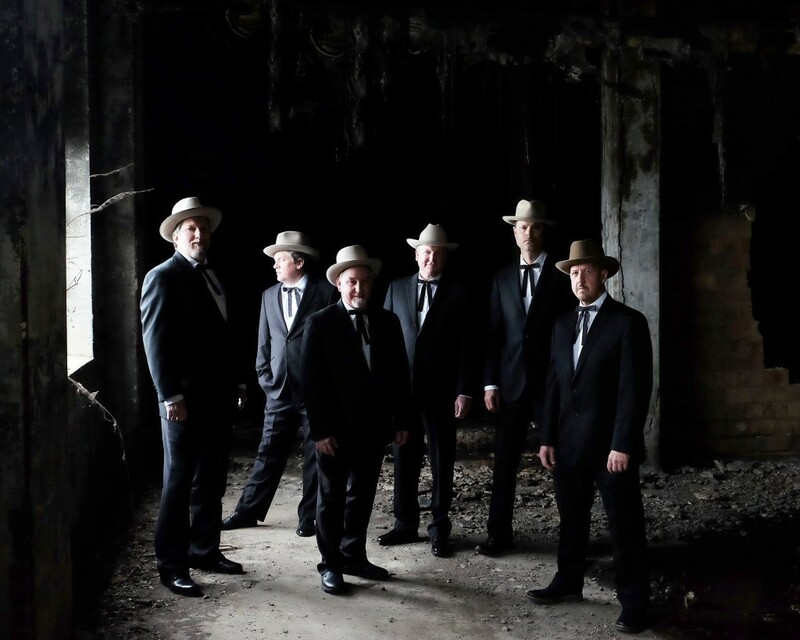 The band released its eponymous debut in 2014 to immediate acclaim, including the 2015 Grammy for Bluegrass Album of the Year and sweeping wins at the International Bluegrass Music Association Awards. It became overwhelmingly clear that 21st century listeners couldn’t get enough of the Earls’ recreations of songs sown by a pioneering duo more than half a century ago. Warren’s father is the late Paul Warren, legendary fiddler for the Foggy Mountain Boys. The elder Warren kept a diary of songs and dates that the Earls mine for ideas, while all of the members also suggest material spurred by their own memories as well as old radio and live shows originally recorded on reel-to-reel tape. Over thumping guitar, rolling banjo, chugging bass, Dobro that pleads and echoes, and rich fiddle, the album opener delights in furious revenge wishes delivered with naked sincerity. “I wish to the Lord that train would wreck / kill the engineer and break that fireman’s neck,” Camp confesses somewhat sweetly, then follows with plenty of other innuendo and lines sure to make listeners wonder if they heard him correctly.